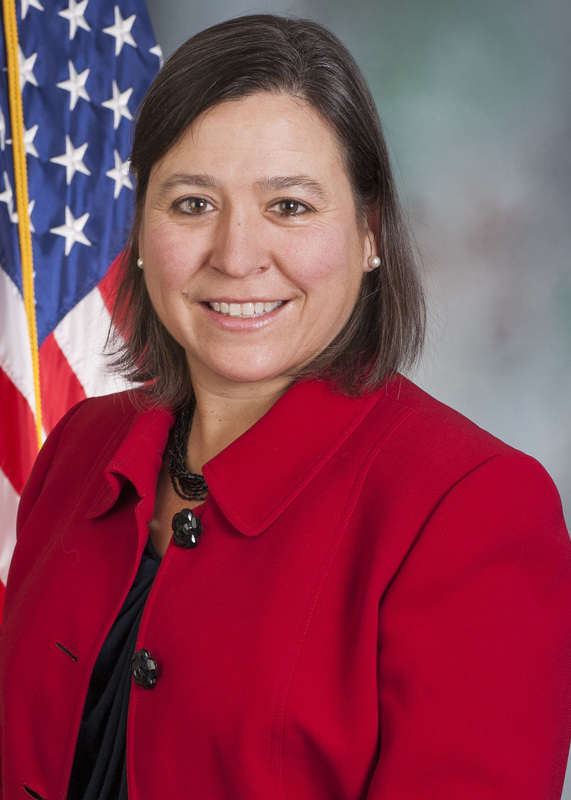 Valerie Gaydos was elected to serve the 44th Legislative District in the Pennsylvania House of Representatives in November 2018.She is a long-time entrepreneur with a proven track record of building businesses. Valerie is committed to putting her experience to work to grow the state’s economy and improve opportunities for employers and employees across the Commonwealth. Valerie started her own company in 1994, an information publishing company that sold financial data to subscribers. She went on to invest in other successful start-up companies and became a well-known startup business advocate and Angel investor who has helped small businesses succeed and create jobs across the country, including one of her own investments which sold to Intel in 2012. Valerie later went on to serve as the first woman president of the Pennsylvania Angel Network. She currently works with Hivers and Strivers, a group which invests in veteran-owned start-up companies primarily in technology fields. Having worked with a number of companies, Valerie knows how challenging it is to start and maintain a small business in the Commonwealth and is committed to addressing tax and regulatory issues to revitalize one of Pennsylvania’s most important economic and employment engines, its people. She will also support educational initiatives to prepare students for the jobs of their futures. Other legislative priorities for Valerie include fighting for fiscal responsibility, ensuring responsible budgeting and protecting personal freedoms. Having cared for her late husband, who died of lung cancer, and her late mother, who died of Parkinson’s disease, she will also work to strengthen laws that protect seniors and support access to quality health care. Valerie has always worked to help others, both in business and her community. During high school, she became a certified EMT and volunteered on Valley Ambulance. She served as an adviser to the Pennsylvania Business Council and director of the Pennsylvania Private Investors Network. Valerie currently serves as a board member for Standing Firm, an organization aimed at ending partner violence; a guardian and advisor for the Pittsburgh Honor Flight Network, which helps take veterans to Washington, D.C. to tour war memorials; and is a member of Firearms Owners Against Crime. She is an avid outdoor enthusiast, nature lover and dog rescue volunteer. The 44th Legislative District includes portions of Allegheny County, including the townships of Aleppo, Crescent, Findlay, Moon, North Fayette and Ohio, and the boroughs of Bell Acres, Edgeworth, Glen Osborne, Glenfield, Haysville, Sewickley, Sewickley Heights and Sewickley Hills.